1040.00 sqft. - 1245.00 sqft. Situated in Bangalore at Thanisandra, Bhartiya City Nikoo Homes is a residential development launched by Bhartiya City Developers Pvt Ltd. This project provides a vast range of amenities including Ramps For Handicap Friendliness, Business Center, Fire Fighting Systems, Children Play Area and Sewage Treatment Plant. Prominent suburbs of Bangalore are close by and with several schools, hospitals, banks and offices situated in the proximity, the project is a preferred choice for home seekers. Located in Bangalore urban district of Karnataka, Thanisandra is a prime spot near Hebbal. Situated very close to the Outer Ring Road and its easy accessibility from the Nagavara Circle, makes it high on the wish list of many property buyers. Thanisandra Main Road is the major arterial road of the locality. It houses several corporate and IT giants like Kirloskar, Phillips, IBM, Accenture and Siemens. Further, the stretch connects to the proposed 116 km Peripheral Ring Road that will link Tumkur Road with Hosur Road with the place. Since, Outer Ring Road is nearby, Thanisandra enjoys seamless connectivity to the key areas of Bangalore such as Jakkur, Nagarwa Junction, Hebbal, HBR Layout, Hennur, and Sanjay Nagar. Also, it is well- connected by a double road to the Bellary Road. 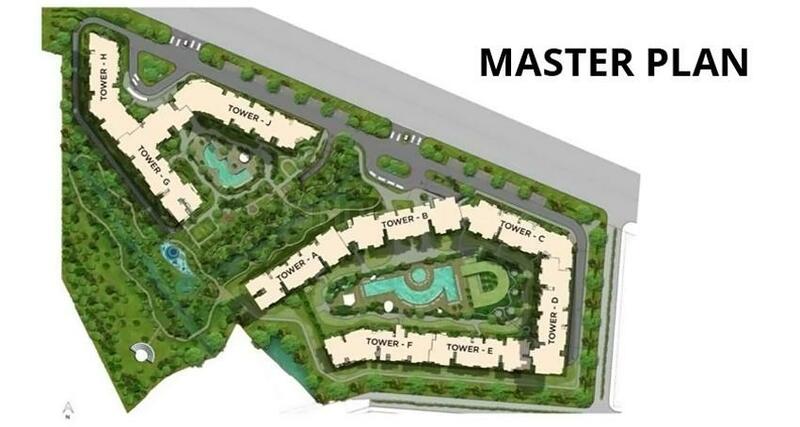 It is at a driving distance from the International Airport via National Highway VII. The Manyata Embassy Business Park, an IT SEZ (Special Economic Zone) is one of the biggest tech parks located nearby to the locality. There are a number of shopping avenues, eateries, lifestyle stores and recreational centers in and around Thanisandra including popular malls like Orion Mall, Esteem Mall and Sigma Mall. Unlike most people in Realty, Bhartiya City Developers Pvt. Ltd. comes from a background of design. They started in 1987 designing apparel. Soon, designs from their studios in Milan were being adapted by brands like Levi's, Armani, Zara and Trussardi. During the course of their evolution, they struck upon a simple truth: good design makes people happy. Be it a well cut, flattering jacket or a thoughtfully built house. To go from one to the other it took them two decades. During these years, the founder travelled extensively to the finest cities in the world. The contrast between what he saw in Munich, Florence, London, and what he came back home to was tremendous. Even the common man there could afford a good home. Cycling to work was not life-threatening. If such a life was possible in Amsterdam and Barcelona and Milan, why not here? For the founder, this was not a rhetorical question. His answer was to build a whole city, to design a way of life. That vision is Bhartiya City Developers Pvt. Ltd. and it's being built by architects and urban planners of International repute. They include Perkins Eastman-New York, Cox- Sydney and BDP Khandekar-Amsterdam for master planning; Broadway Malayan-from UK and WOW from Singapore for residential, retail and hotel; Edifice-Mumbai for the IT Park, amongst many others. Bhartiya International Ltd, the flagship company of the group, is listed on BSE and NSE. It is the country’s leader in the leather fashion industry and winner of many awards for excellence. 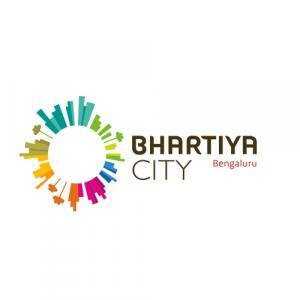 Bhartiya City Developers Pvt. Ltd. is no exception. 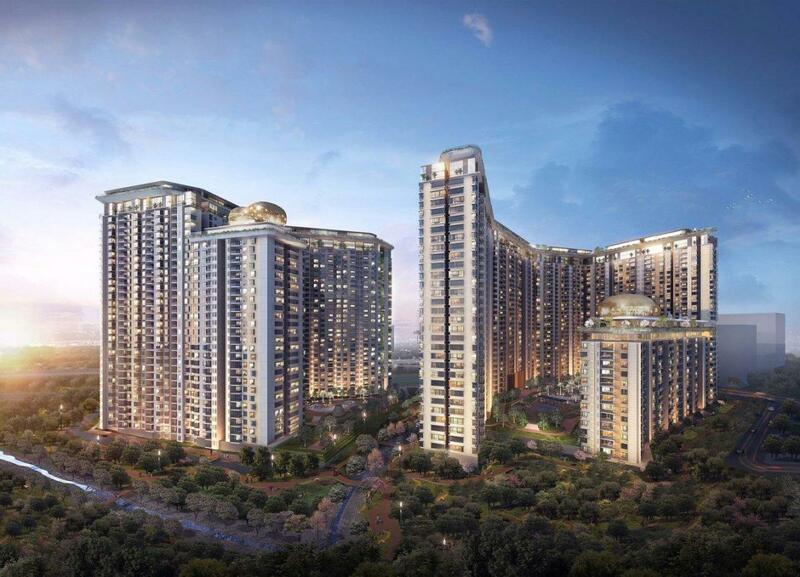 In 2013, Bhartiya was the first Indian developer to win the MIPIM Asia Award in its Best Futura Mega Project category (Asia- Pacific Region). Considered among the most prestigious International recognitions, the MIPIM Asia Awards recognize the industry’s best and brightest, rewarding innovation and achievement in a variety of fields.